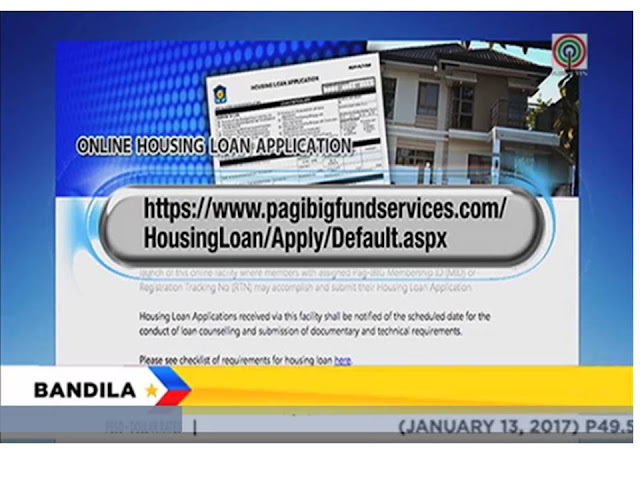 Pag-IBIG Fund is bringing the Housing Loan Application process closer to their members, it is also faster and quicker via soft-launch of this online facility where members with assigned Pag-IBIG Membership ID (MID) or Registration Tracking No. 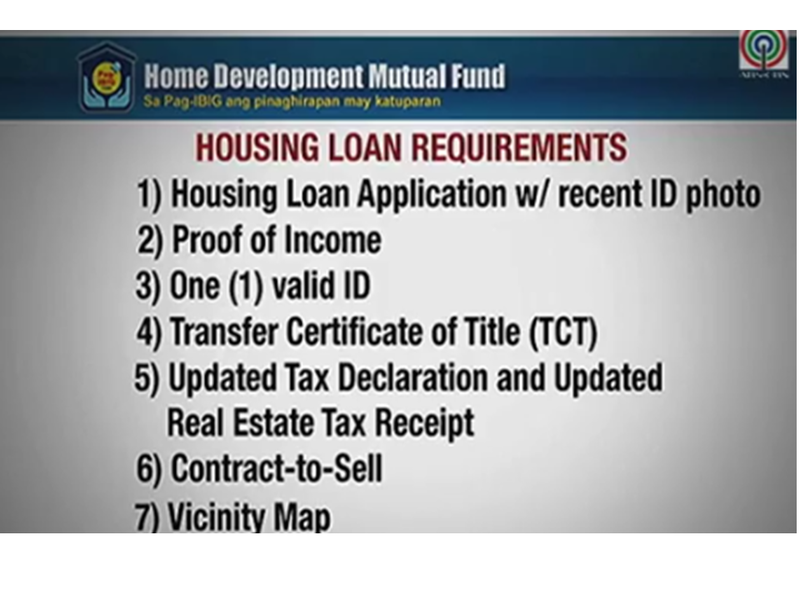 (RTN) may accomplish and submit their Housing Loan Application. 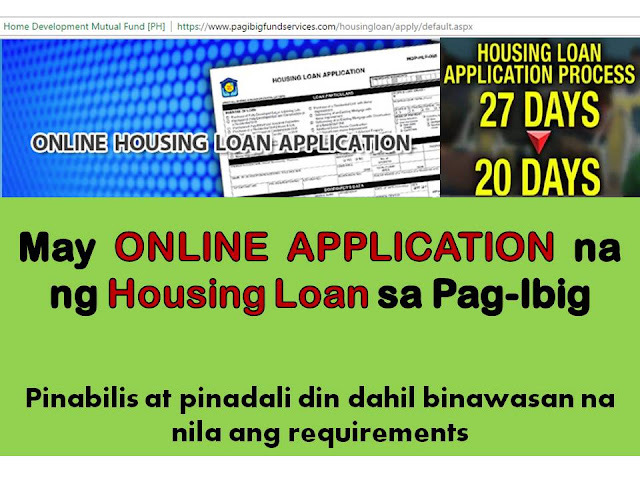 For submission of documentary and technical requirements and the conduct of loan counseling, applicants from NCR/Metro Manila shall be notified of their scheduled appointment while non-NCR/Metro Manila applicants may visit their provincial branch anytime at their convenience. You will need the following information on your online application. Make sure you have your Pag-Ibig MID/RTN. The application process and requirements for the housing loan application has also been made easier. Right now, there are lesser requirements and shorter processing time. Prior to the changes in the application process of housing loan, the processing time used to be 27 days, but right now, it can be processed in as early as 20 days after the submission of all the requirements. 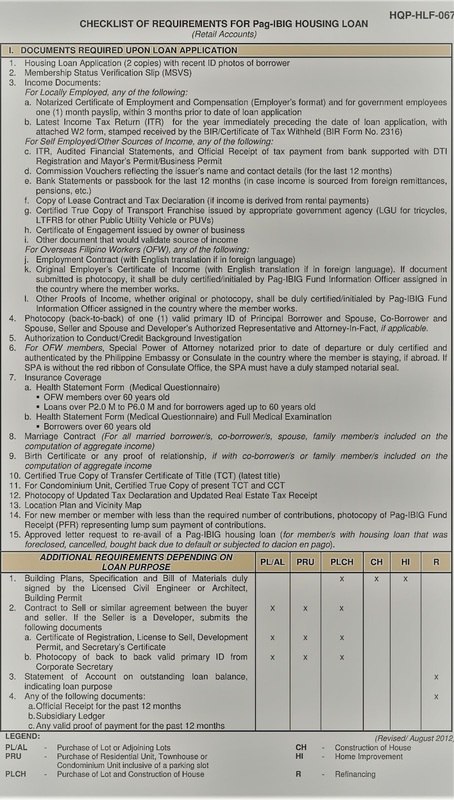 Instead of the long list of requirements being asked before, the following will be the new requirements that applicants have to submit when applying. Once the complete requirements are submitted. Pag-Ibig will immediately conduct an inspection of the property. 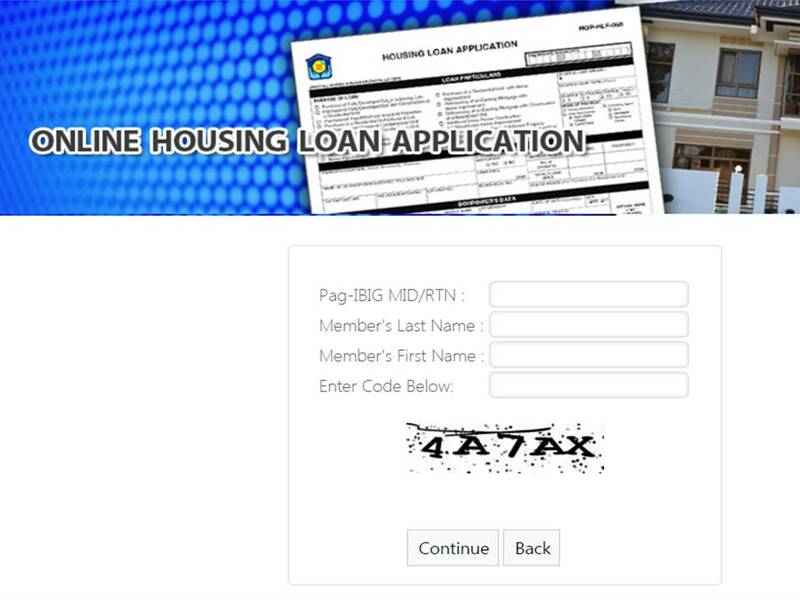 There will also be a credit investigation to make sure that the member-borrower has the capacity to pay his/her loan. They are also working on making their offices, one-stop shop to speed up the process. Compared to banks, their housing loan interest rate is also made lower. 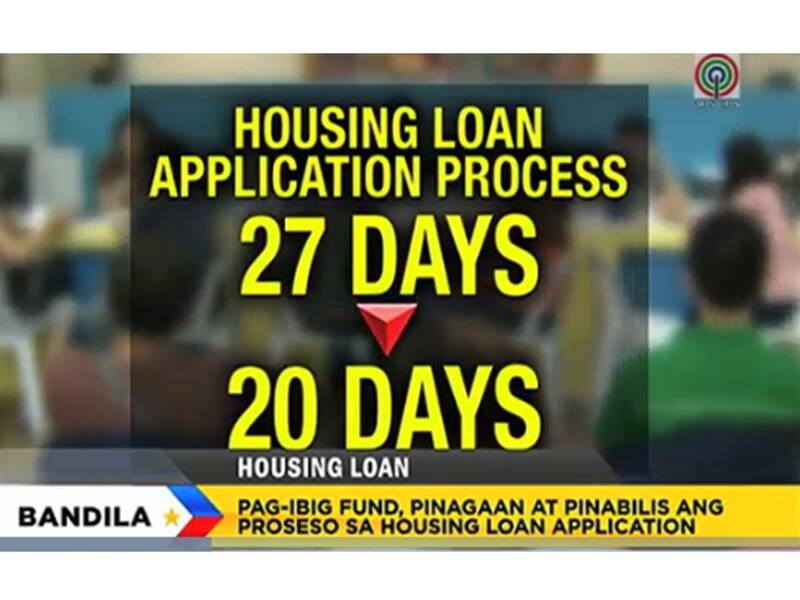 For Regular Housing Program, the interest rate is 5.5%. While the minimum wage earners applying for the housing loan can avail 4.5% interest rate. 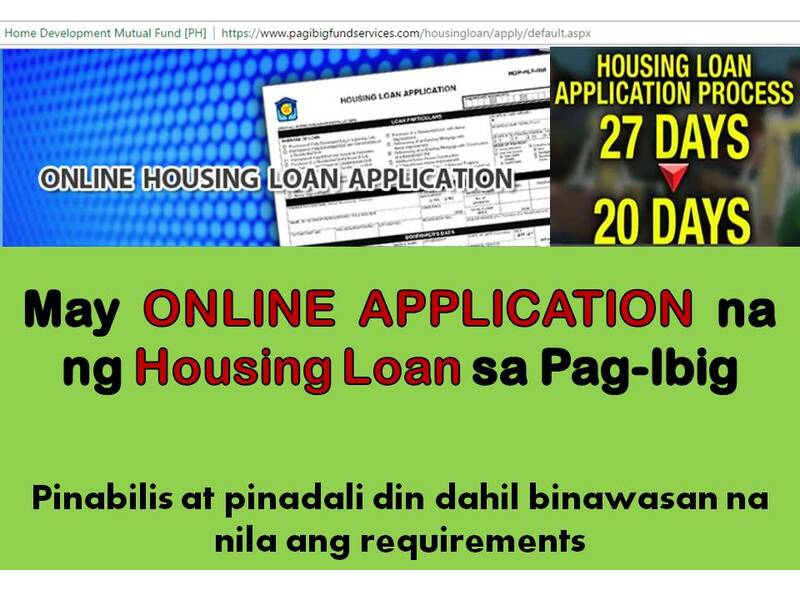 Pag-IBIG Fund is bringing the Housing Loan Application process closer to its members via a soft-launch of this online facility where members with assigned Pag-IBIG Membership ID (MID) or Registration Tracking No (RTN) may accomplish and submit their Housing Loan Application.